Niche new beauty brands are a beauty lover's catnip. Let's face it—we all like to be ahead of the makeup curve. We want to know about the newest serums before anyone else and be well on the pulse of the latest skincare lines. In all honesty, we just love indie beauty brands. You know it, I know it and Feelunique certainly knows it. In fact, the beauty retailer just launched a new corner of its website called Spark Beauty, which is dedicated to celebrating the best indie beauty brands from the U.S. Though crazy shipping fees and a low profile might once have hindered some indie brands' UK success, Feelunique has provided 12 carefully selected brand with a chance to be noticed on its virtual shelves. Our faces also have the opportunity to revel in each of the new products too. I recently met with the founders of some of these new indie brands, and I have to say, you might just be looking at the next-gen Glossier or The Ordinary right here. 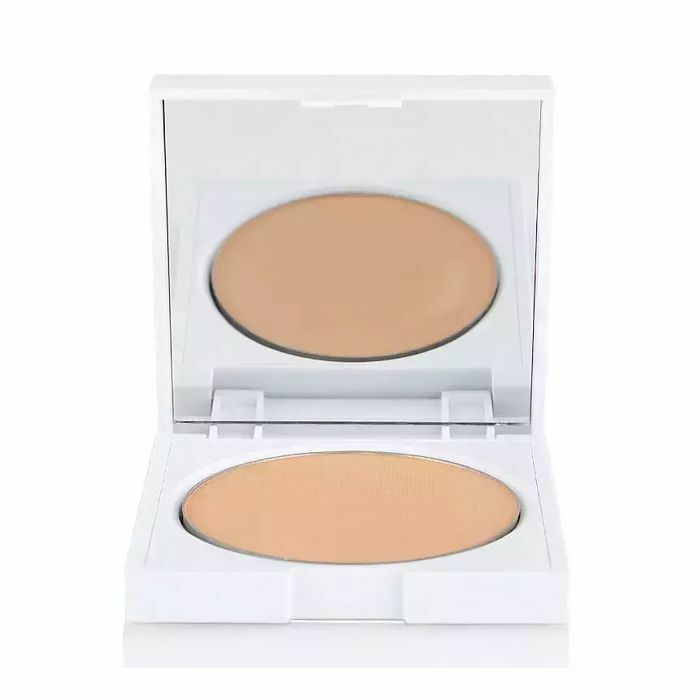 Below, I've handpicked my favourite finds from five of the newly stocked brands at Feelunique. These are the new niche beauty products to invest in before the rest of your Instagram feed does. As you might have guessed, No B.S. 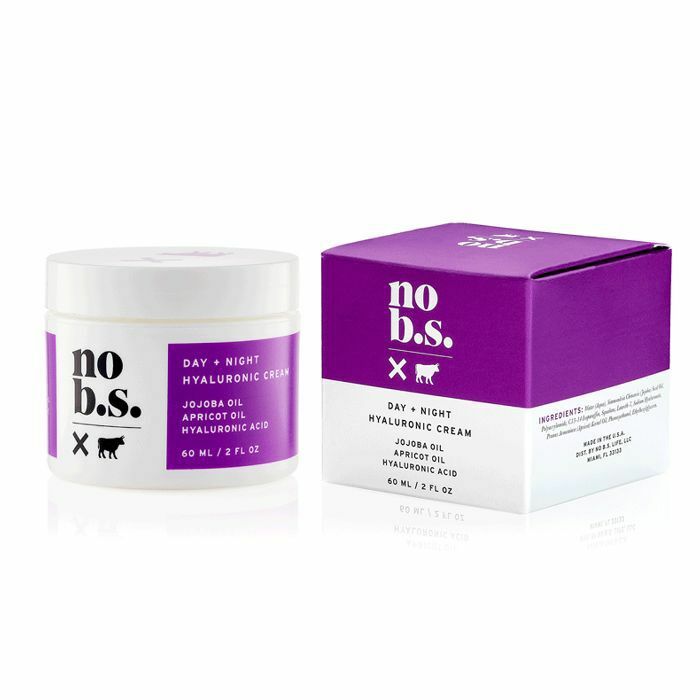 is a fuss- and fluff-free beauty brand. Yes, it's the antithesis of the convoluted 12-step skincare regimen. 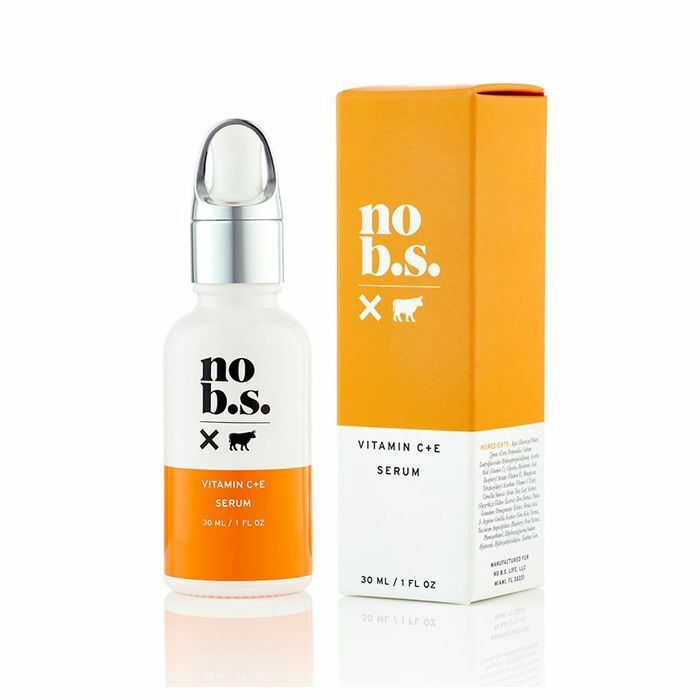 The brand's ethos is all about simple skincare with clear promises and concise ingredients lists. It's about taking you behind the dusty curtain of the skincare world and breaking it down. 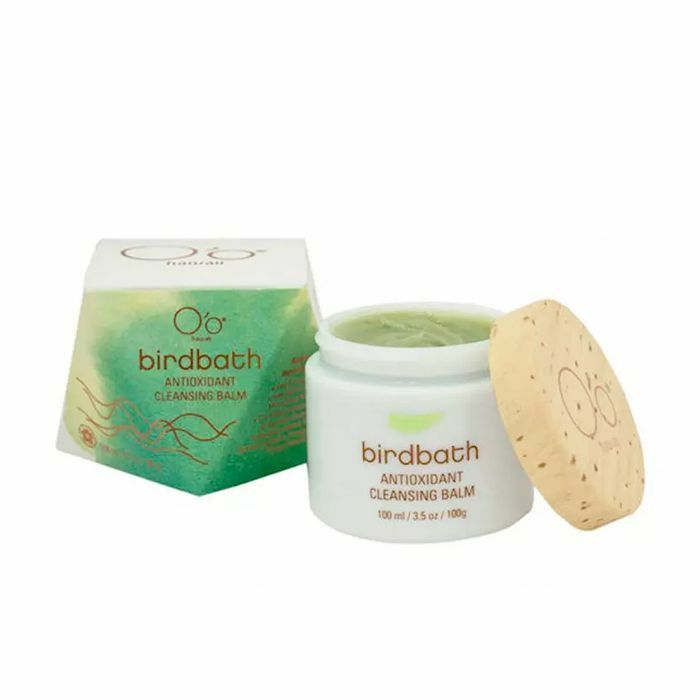 A brilliant brand for skincare newbies and novices alike. Keep scrolling to see my picks. 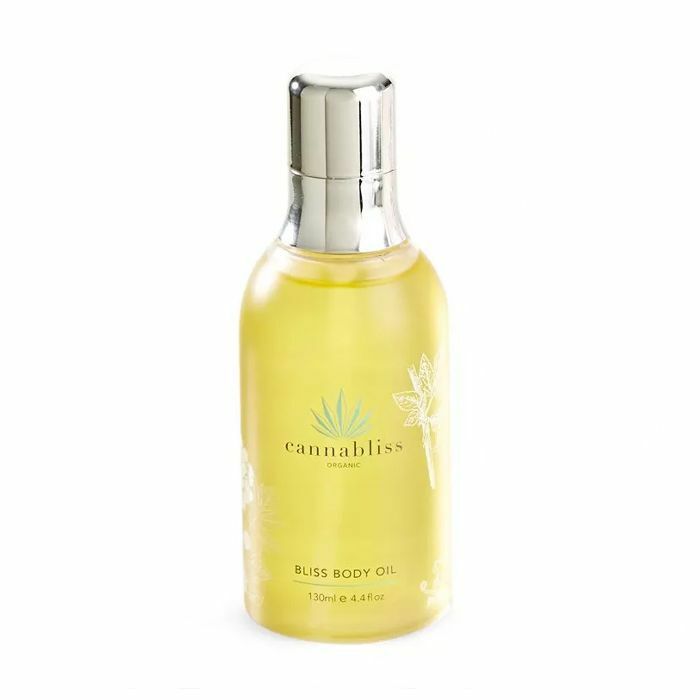 From CBD oil to hemp, cannabis is undoubtedly big news in beauty right now, with multiple brands peddling the skin-soothing benefits of this once-feared ingredient. And that's exactly why we think Cannabliss is about to become pretty big. 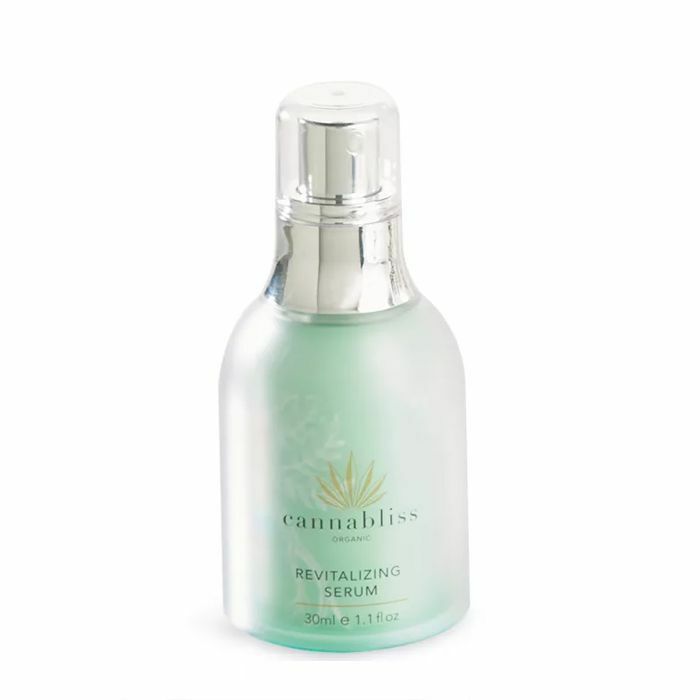 Its products contain hemp oil to soothe and ease irritated skin. 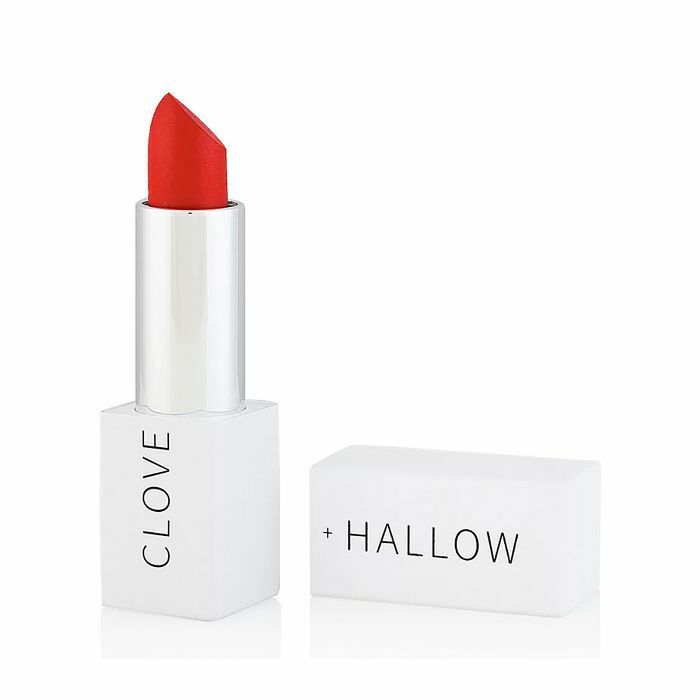 Given its status as a clean, natural makeup line with a makeup-artist founder, expect high-performance products with heart from Clove + Hallow. 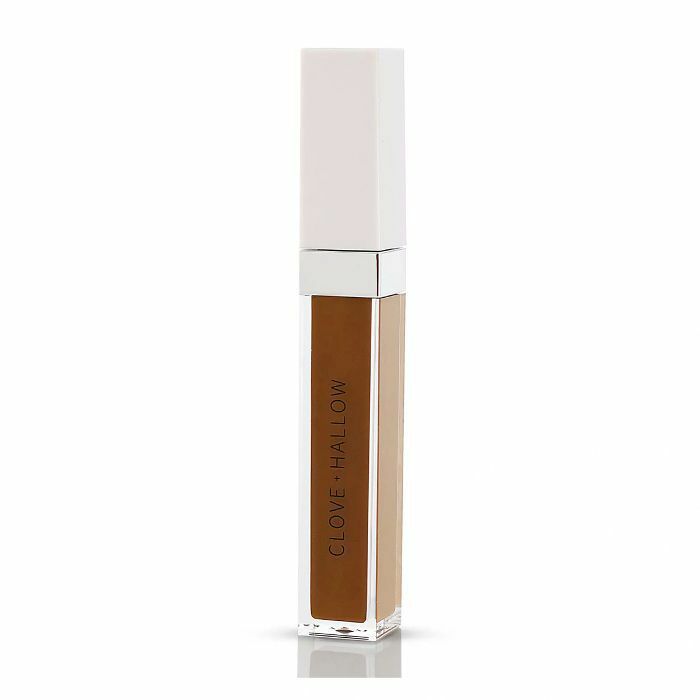 The lipsticks are just as buttery as your favourite big-name beauty brand, and the concealers and foundations both come in a super-impressive range of skins tones. 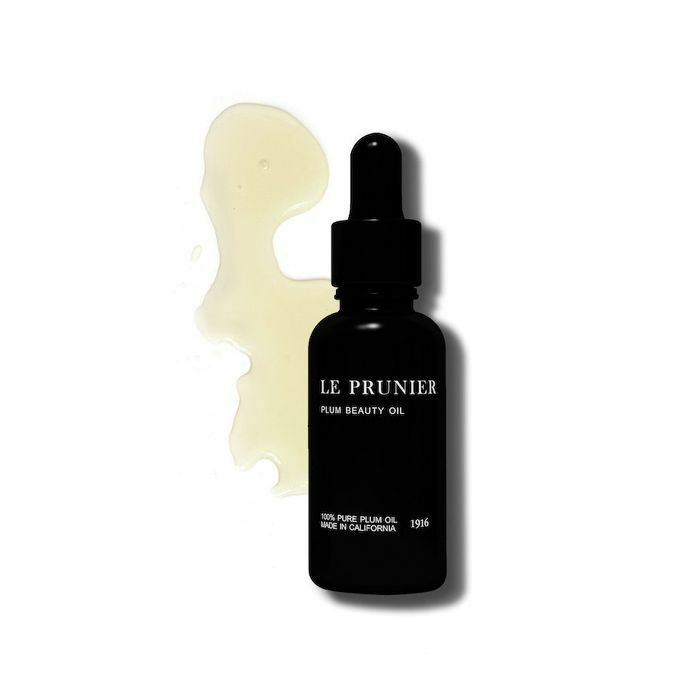 Based on a single wonder ingredient—the oil from dried plums—Le Prunier's oil is superbly rich in antioxidants, skin-plumping omega fatty acids and polyphenols, all of which are key skincare weapons that help the complexion ward off free radicals. In fact, the brand's studies show that the plum oil is eight times more powerful than argan oil and six times more powerful than marula oil in protecting against free-radical damage. 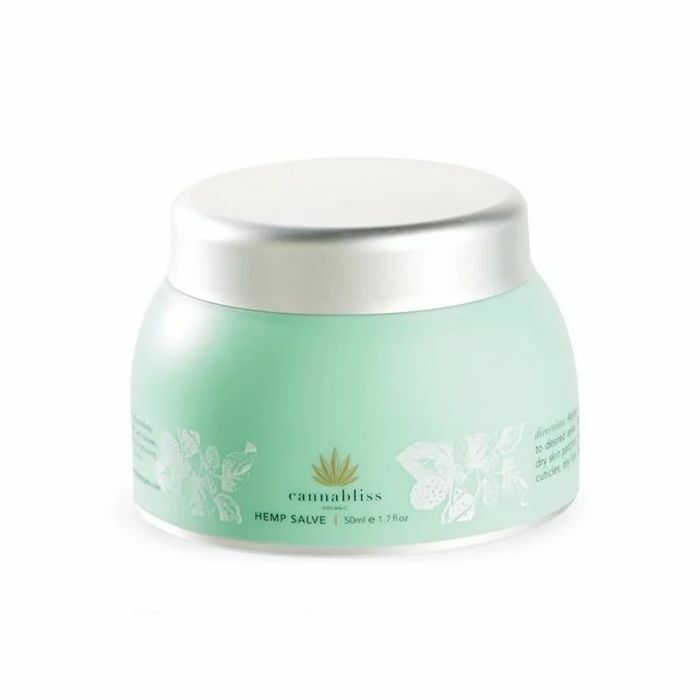 It feels rich and decadent, and it would work perfectly with your jade roller. 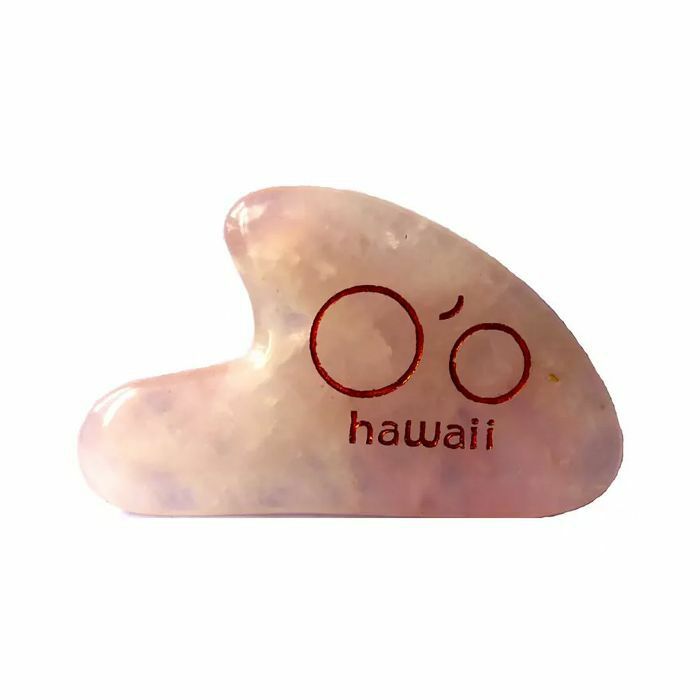 O'o Hawaii was founded by holistic health and nutrition coach Holly Harding as a way to help the participants of her health program, The H Lyfe Method, achieve that healthy glow. She's all about the inside-out approach to beauty, but she also knows that nature has a lot to give skin in the form of potent natural ingredients rich in antioxidants and other skin-loving substances. 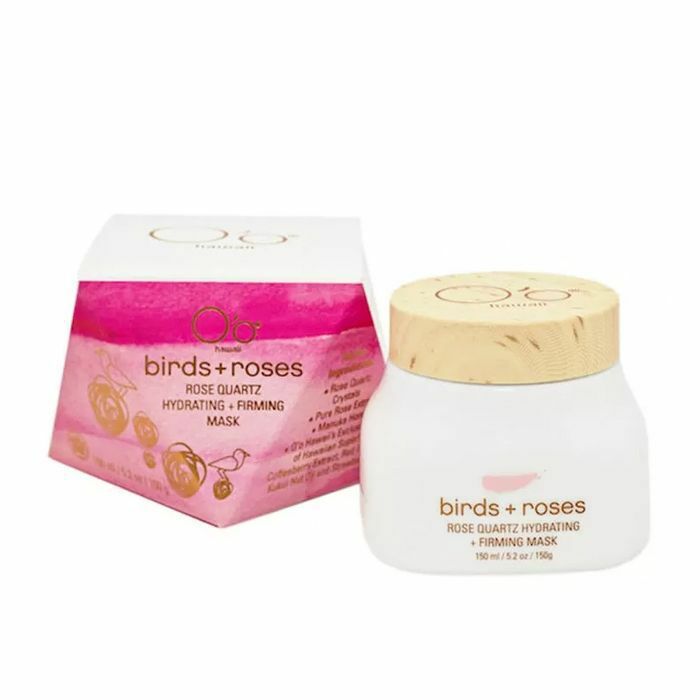 You'll a bucketload of them in each of her skincare products. Now come and tell us what you bought in The British Beauty Line.